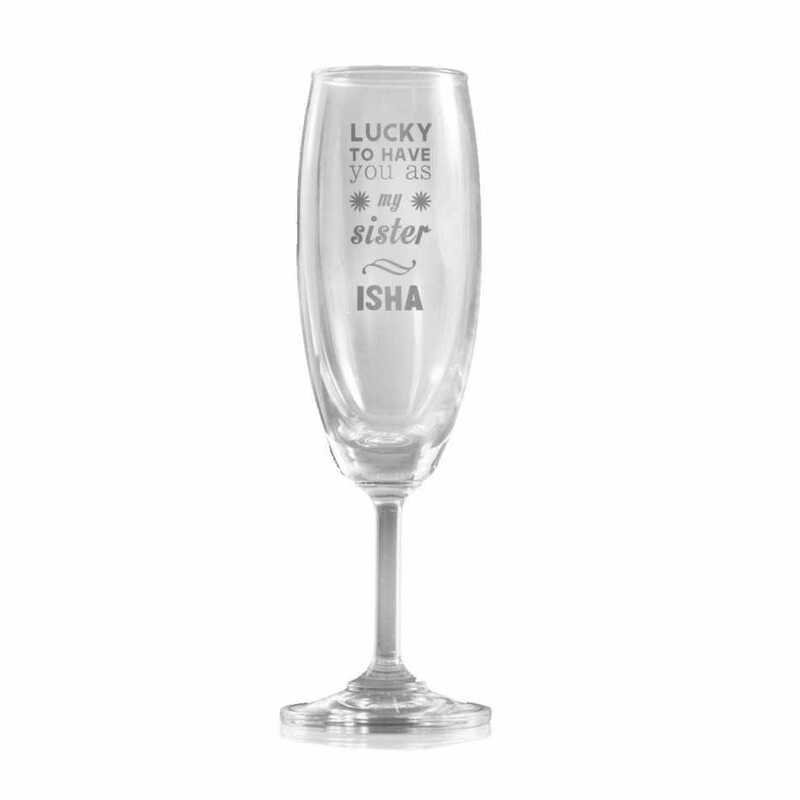 Gift your sister this set of engraved and customized champagne glasses. 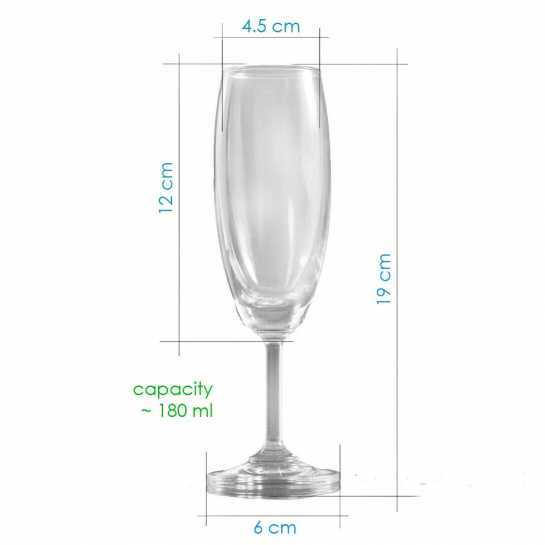 The design is per defined for you, and you just need to add the name. However if you wish, you can customize the entire message.